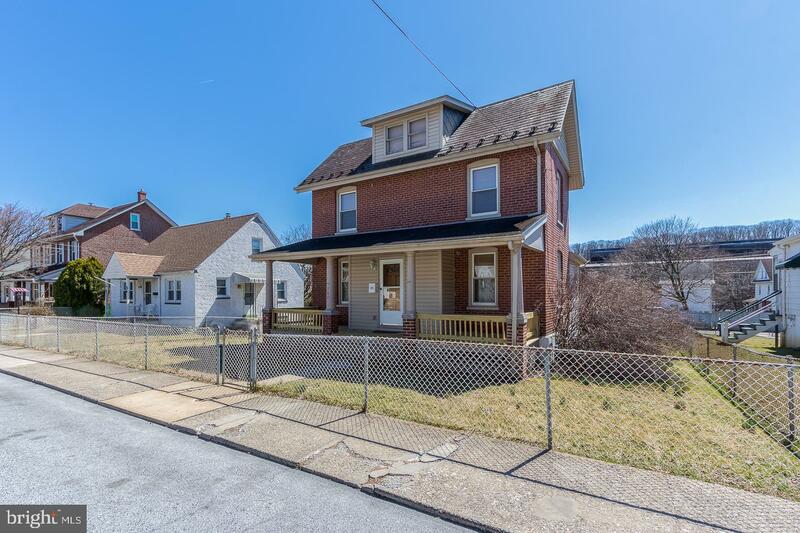 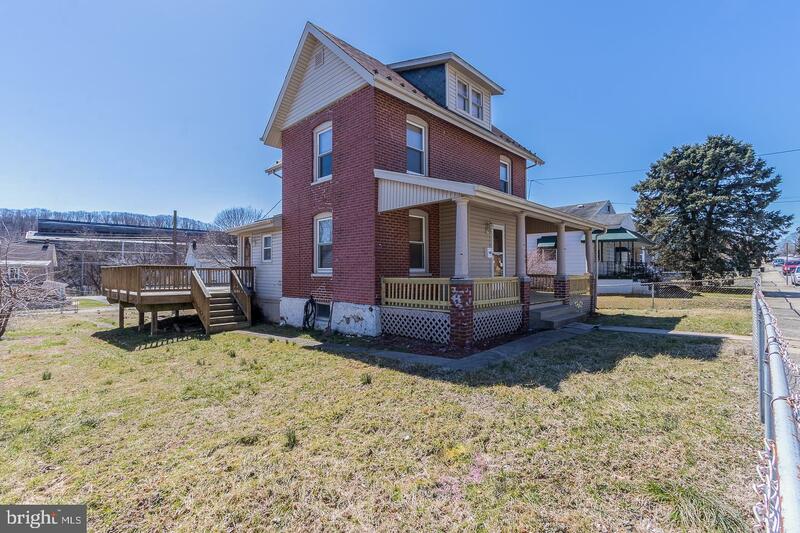 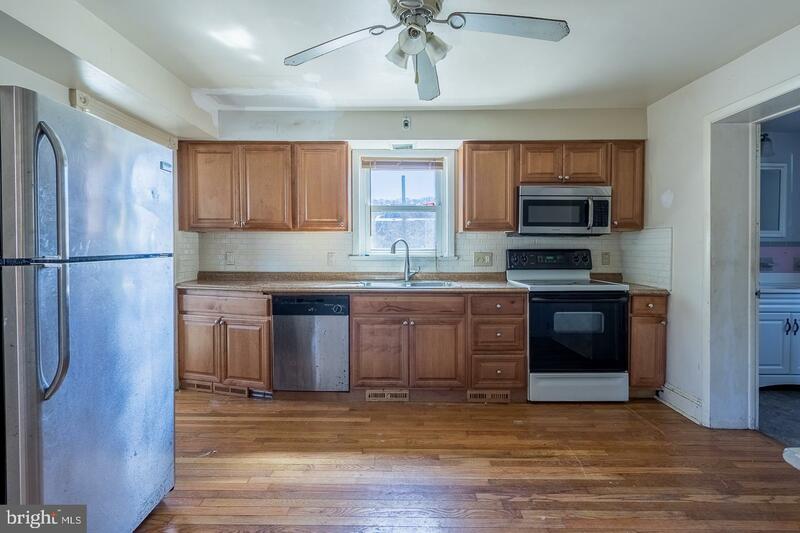 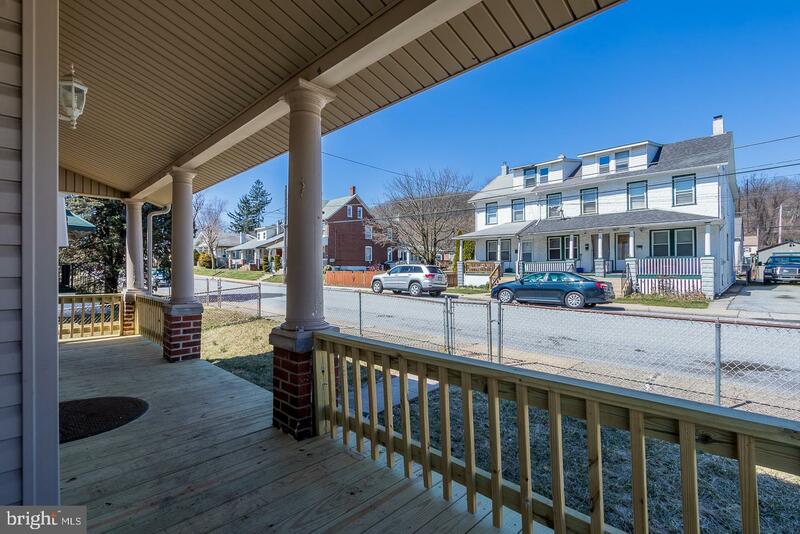 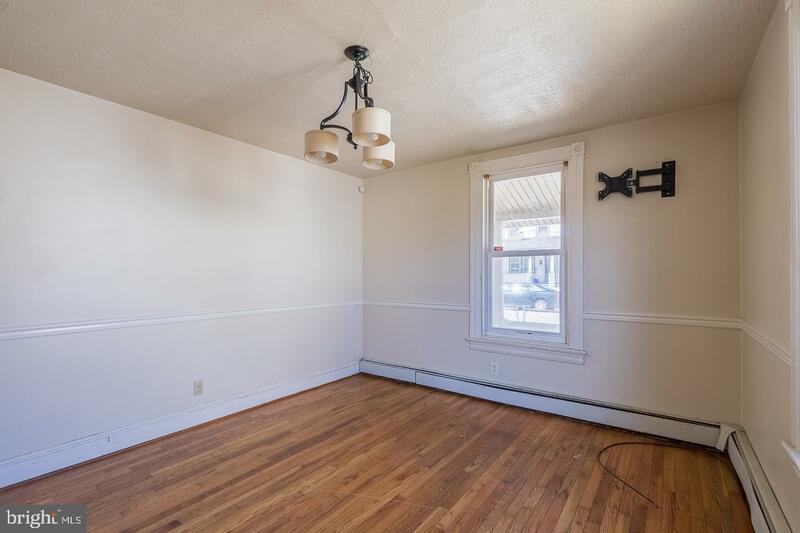 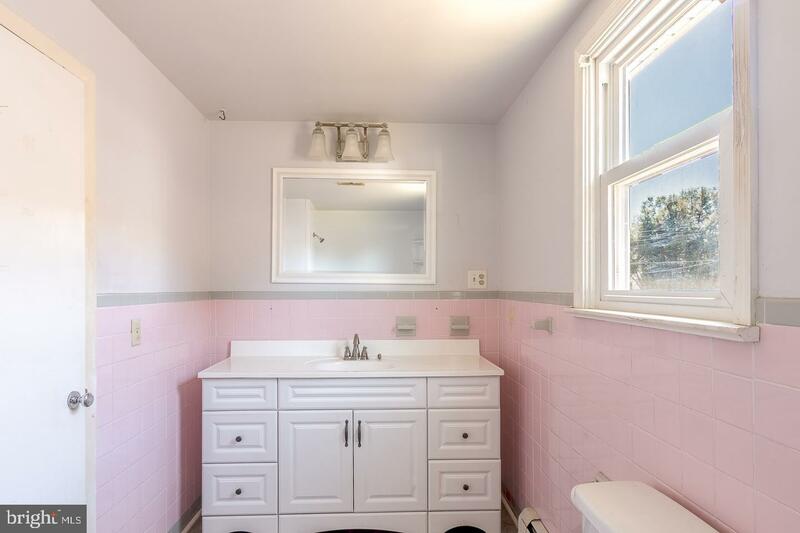 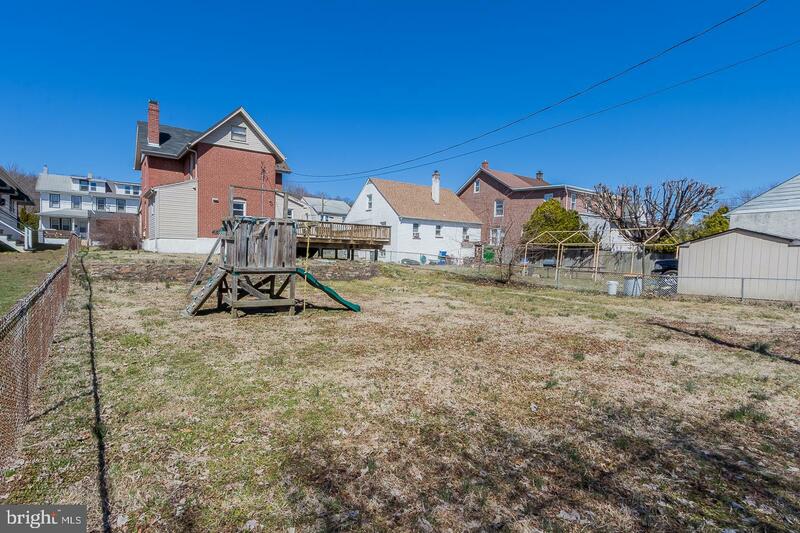 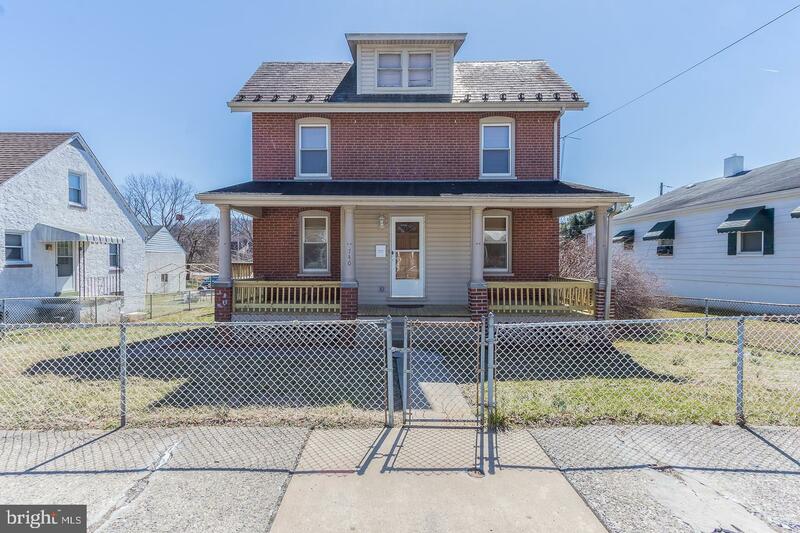 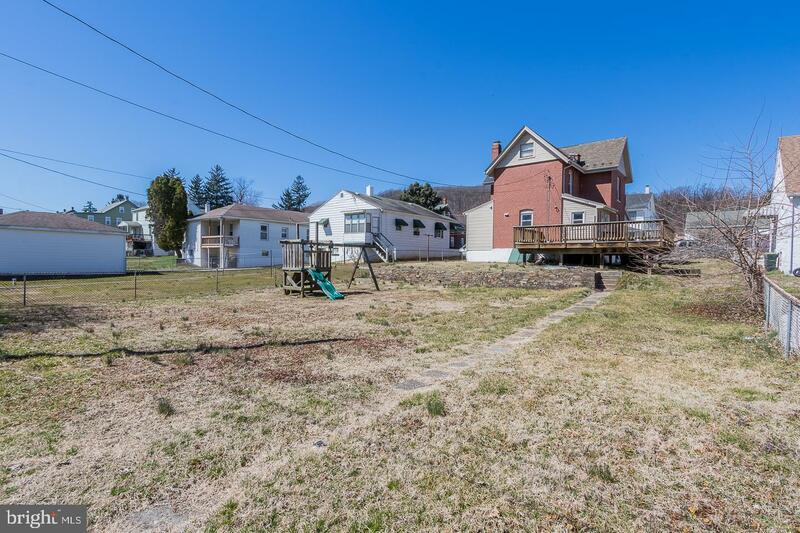 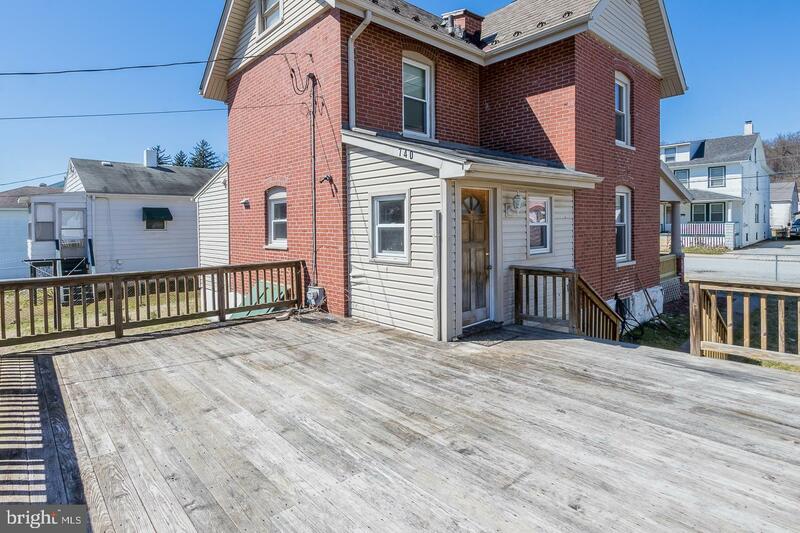 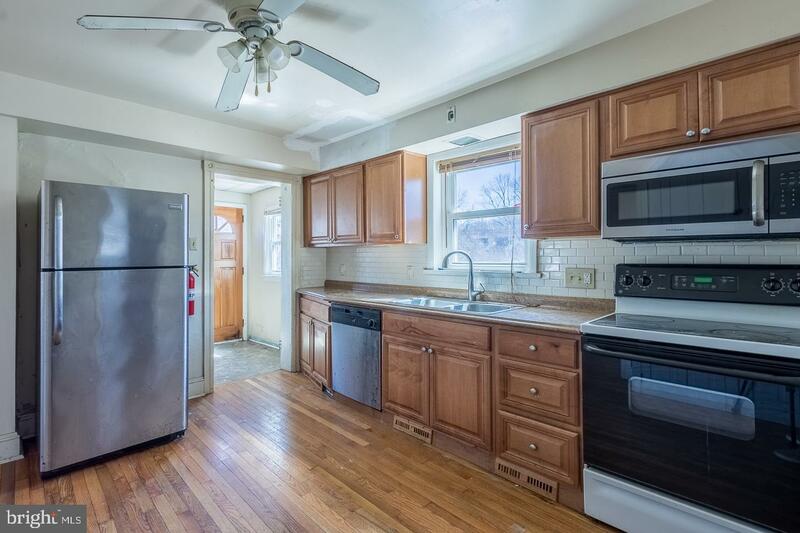 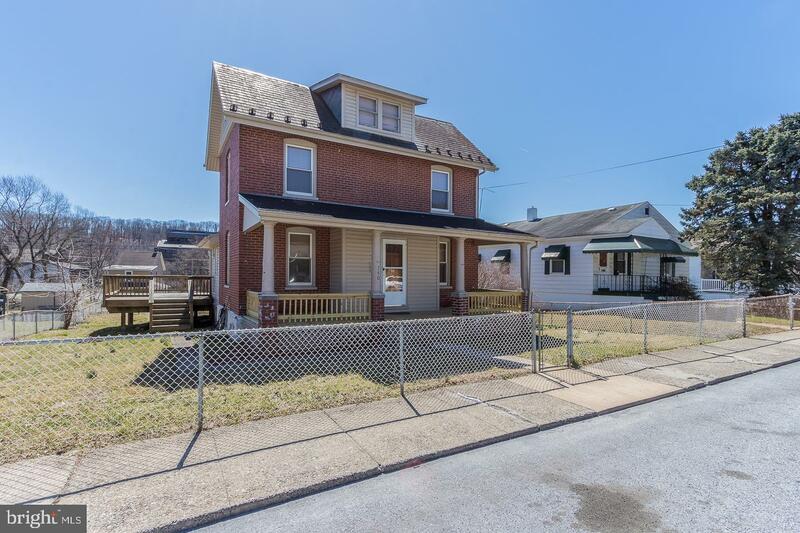 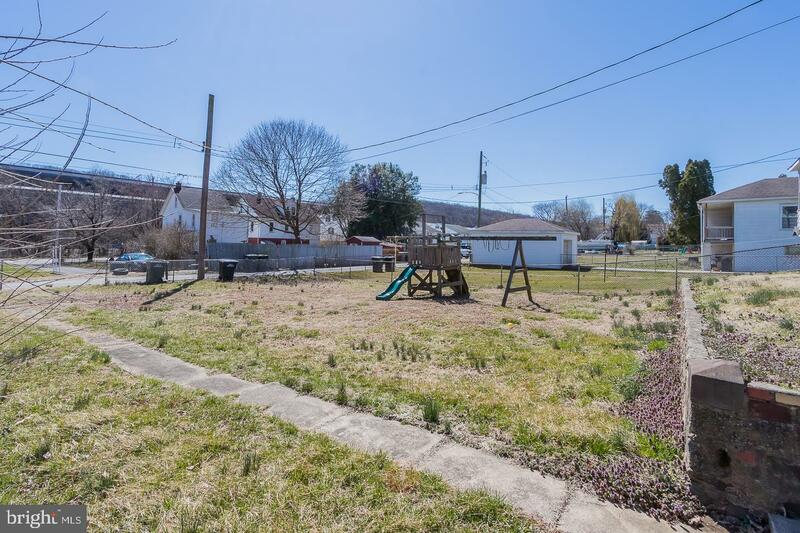 Large Brick Victorian Single on level/open fenced lot. 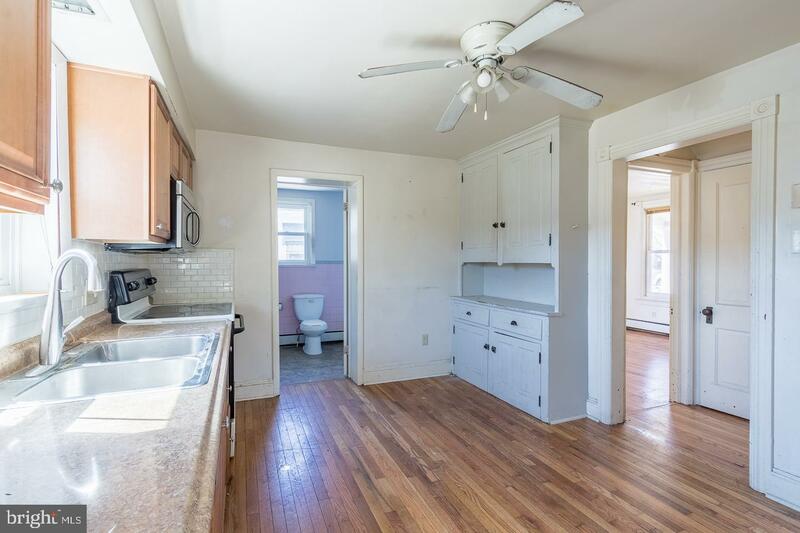 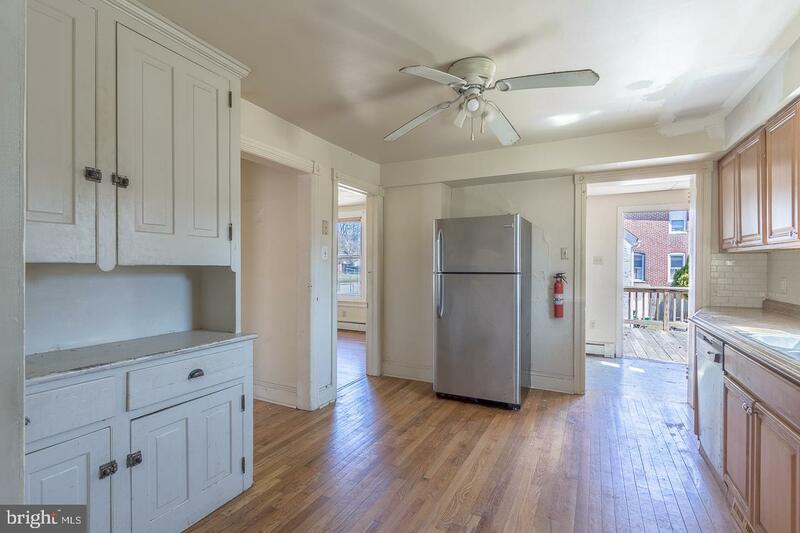 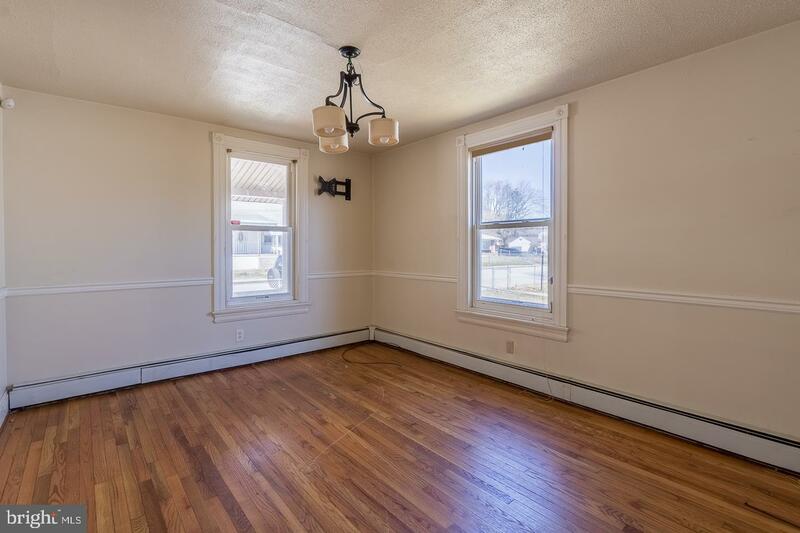 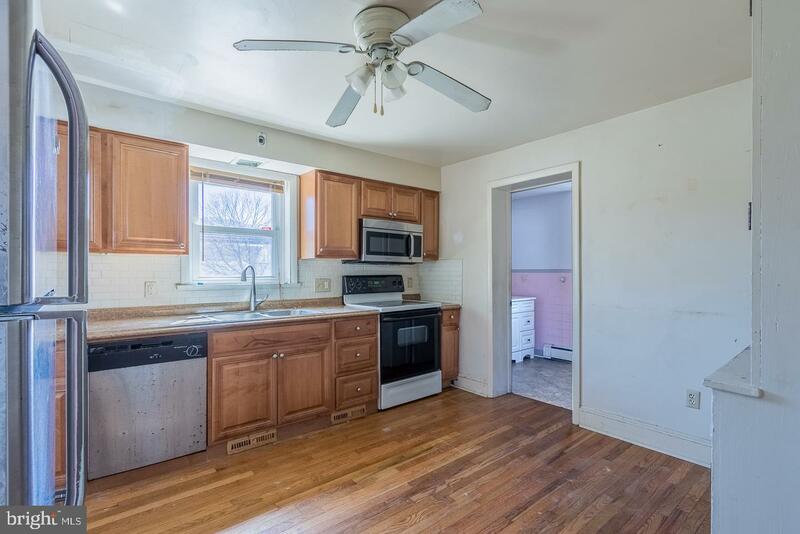 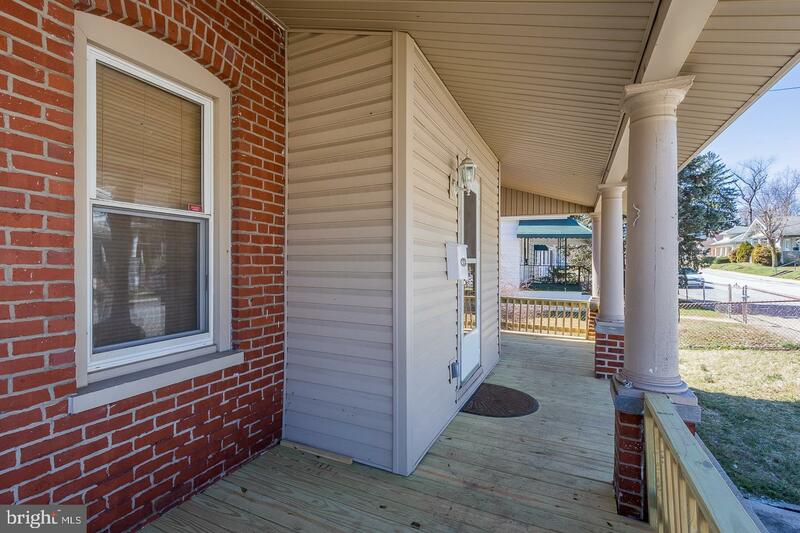 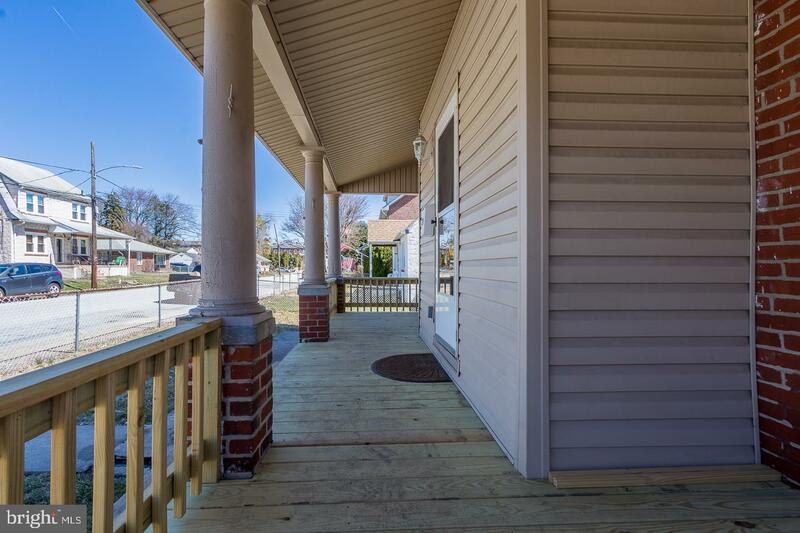 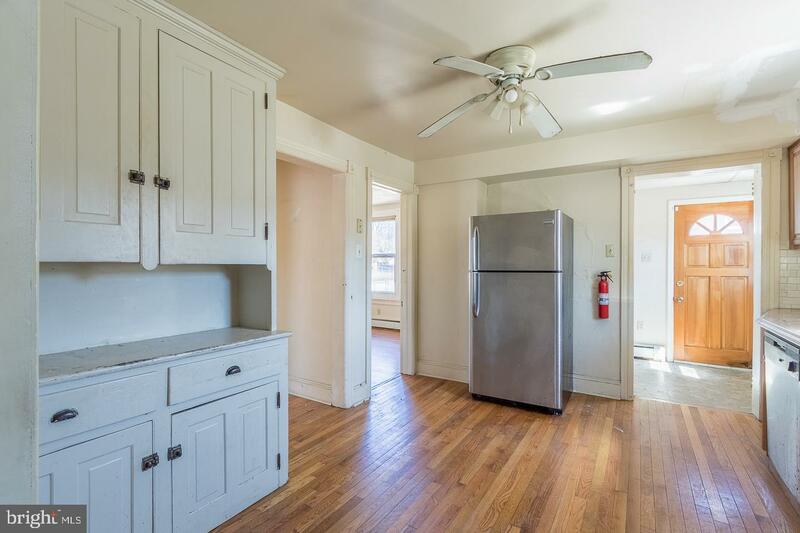 Open front porch, Livingroom, diningroom,eat-in kitchen, full bath,& separate laundry room on first floor. 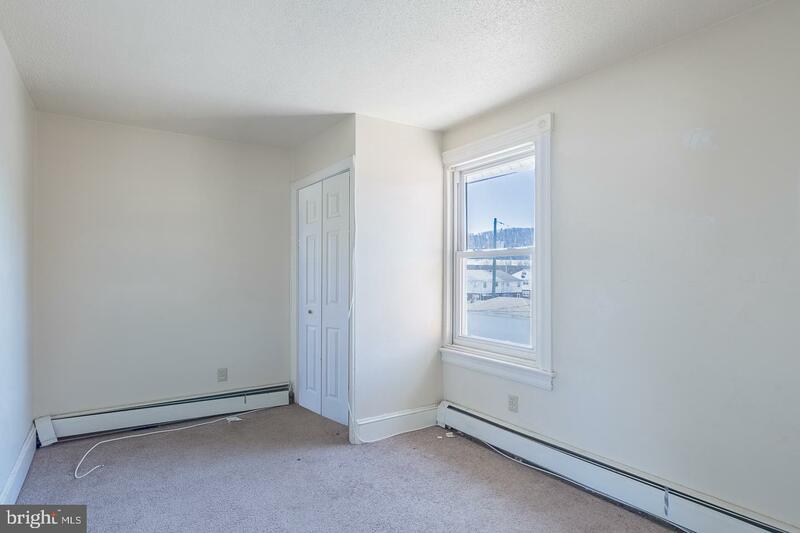 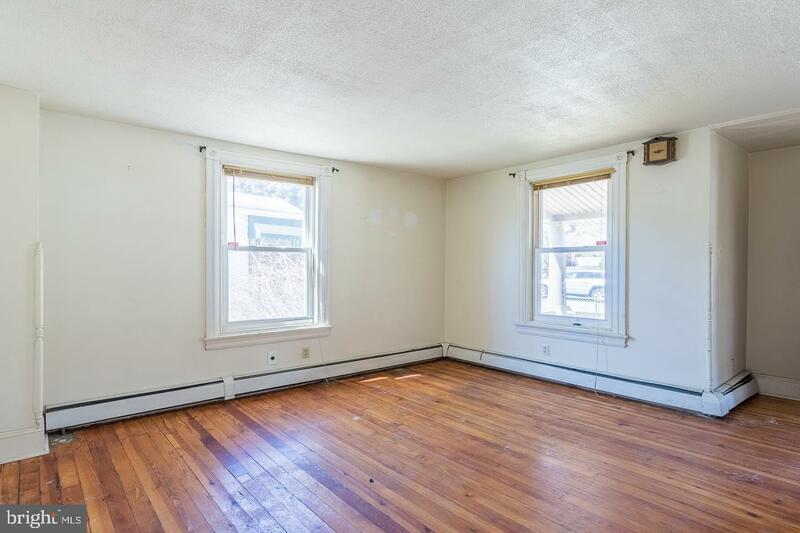 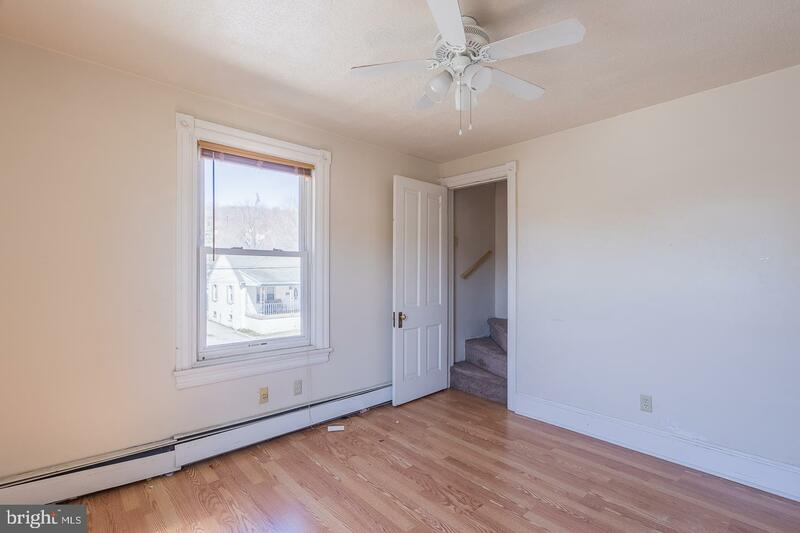 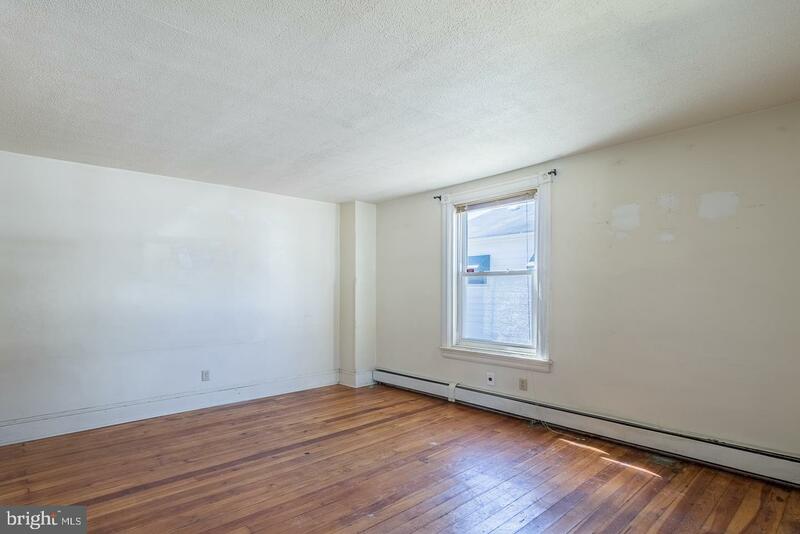 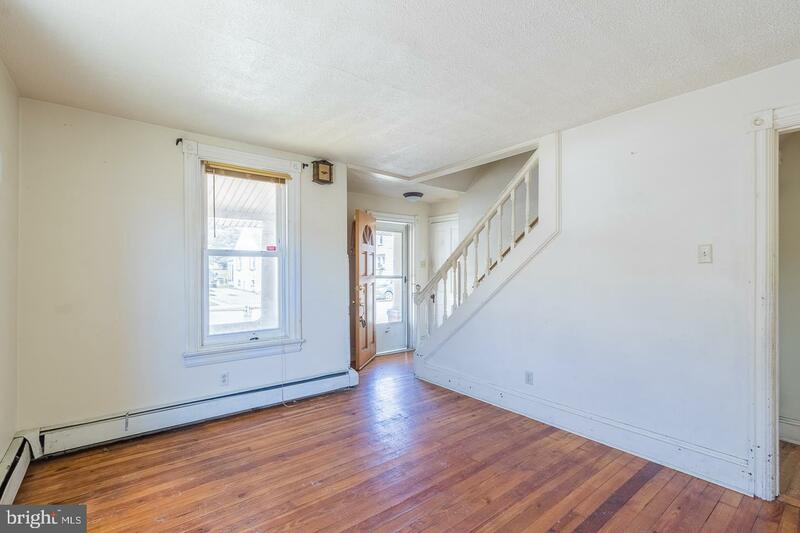 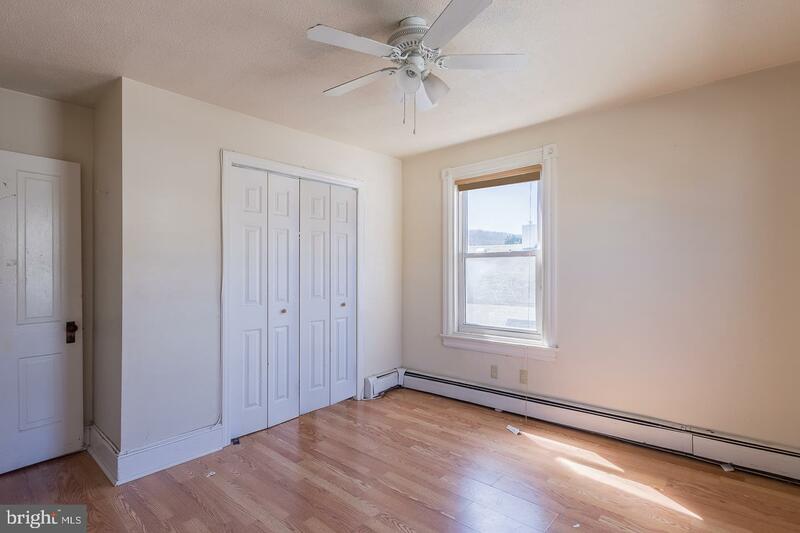 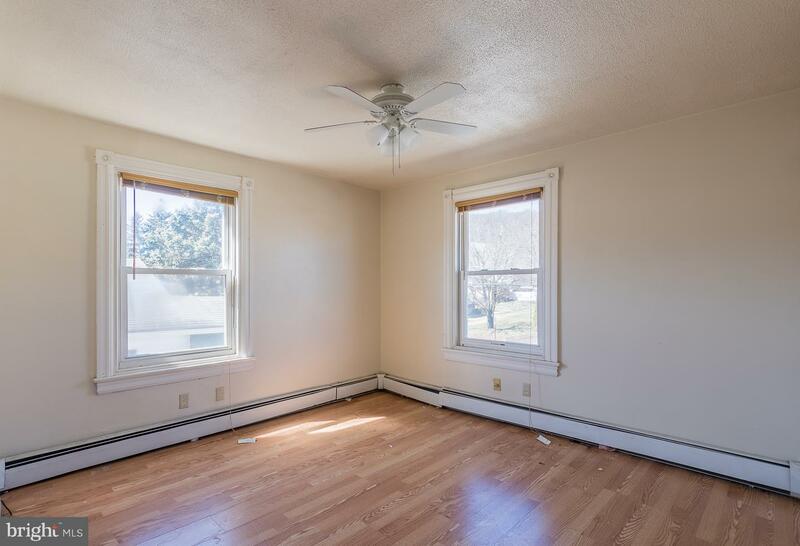 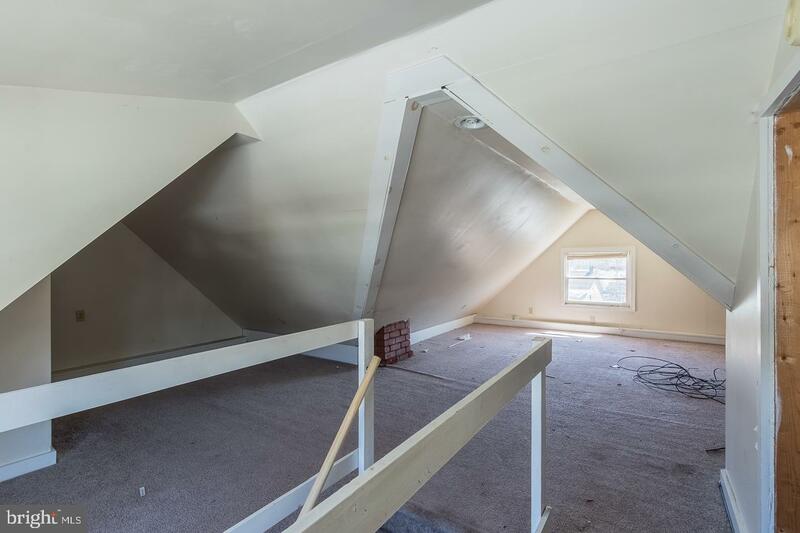 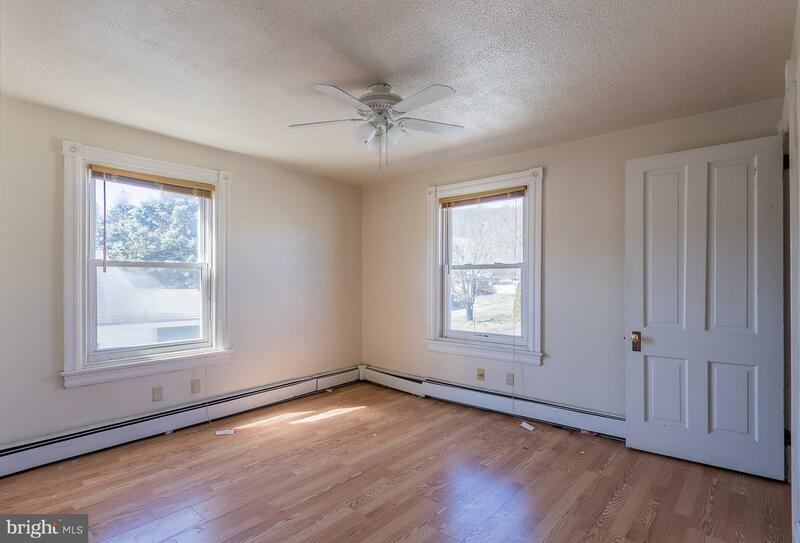 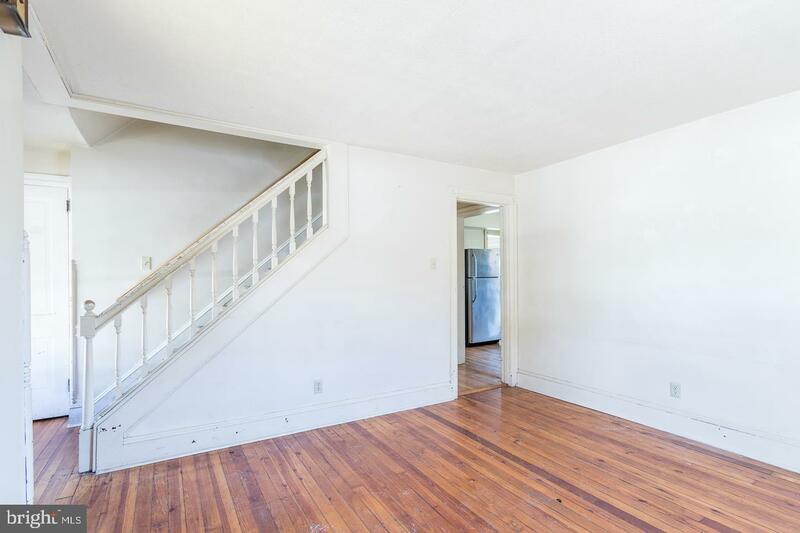 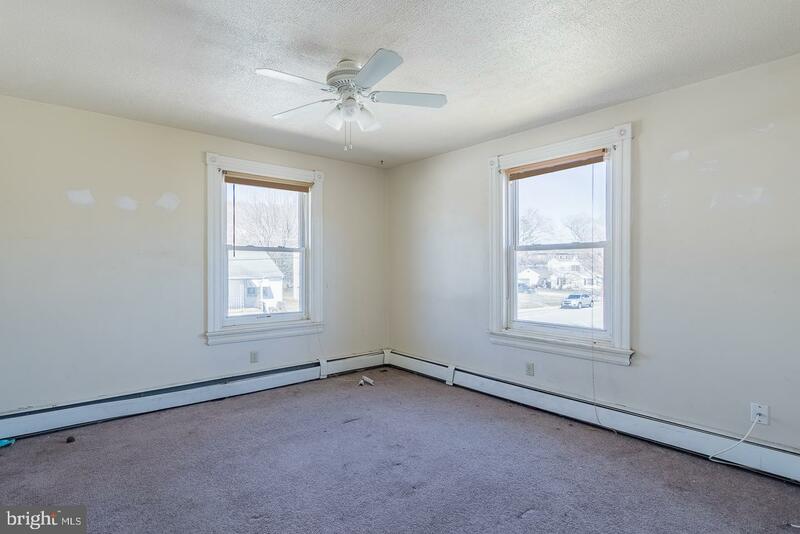 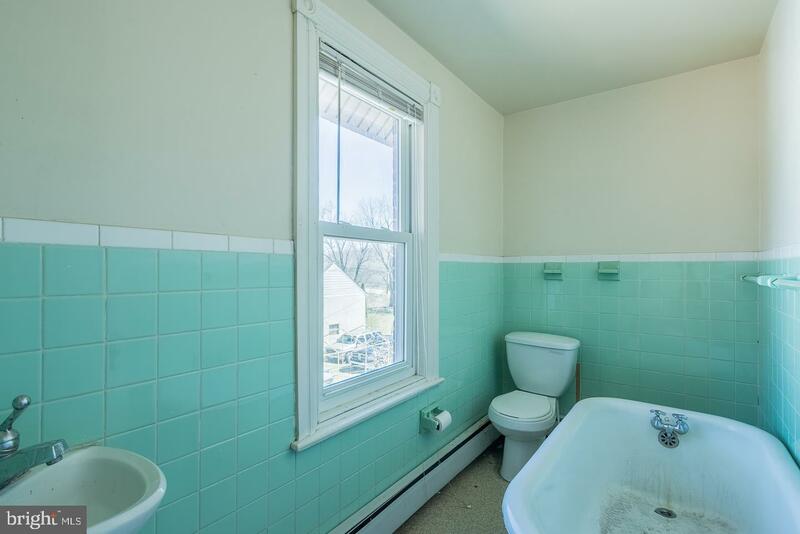 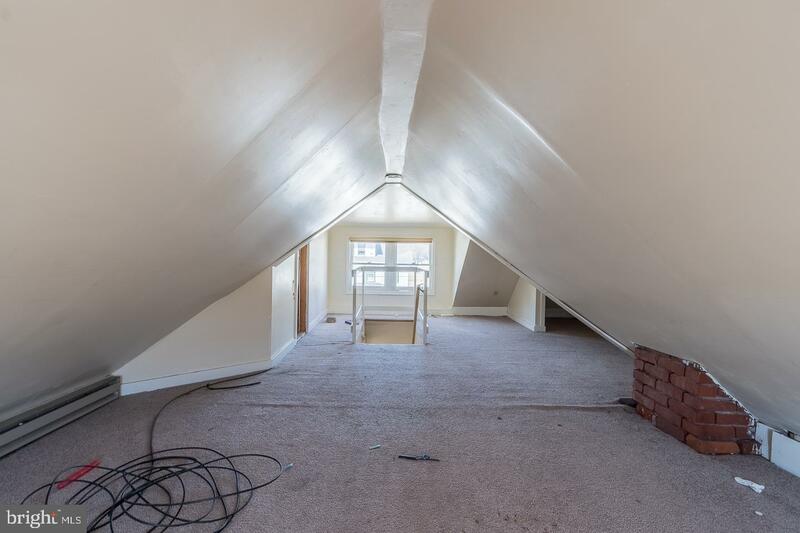 3 bedrooms and bath on 2nd floor & possible 4th bedroom on 3rd floor. 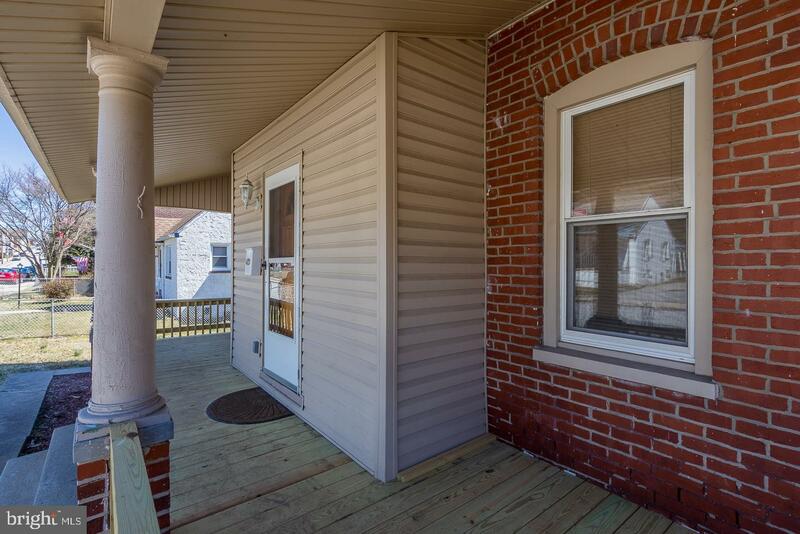 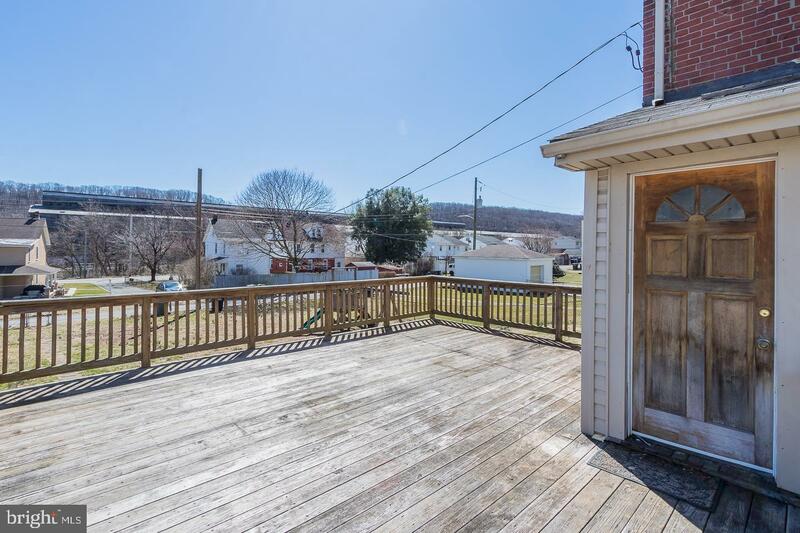 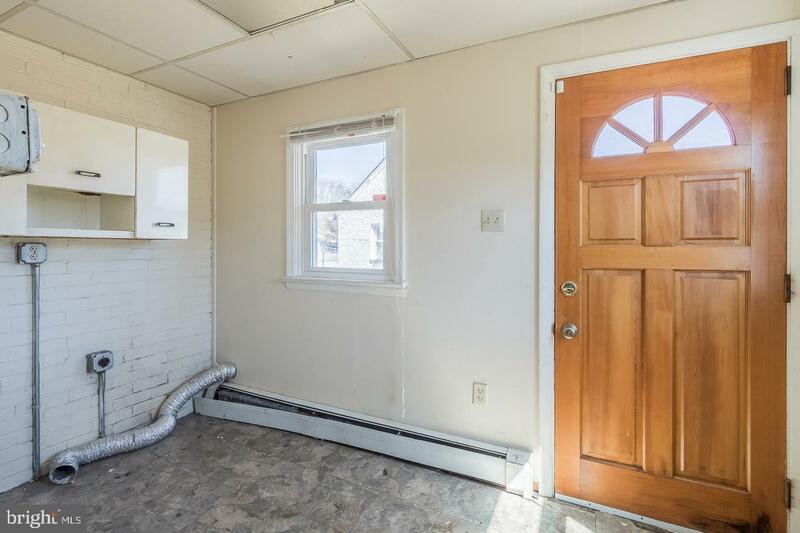 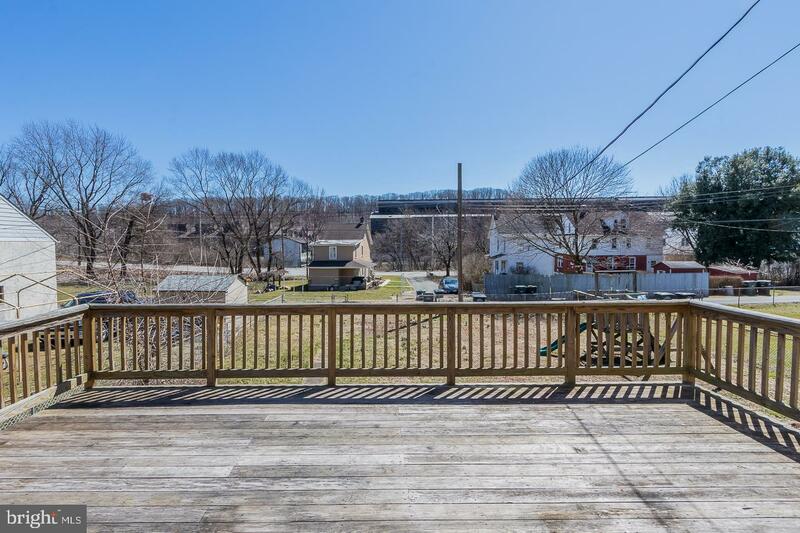 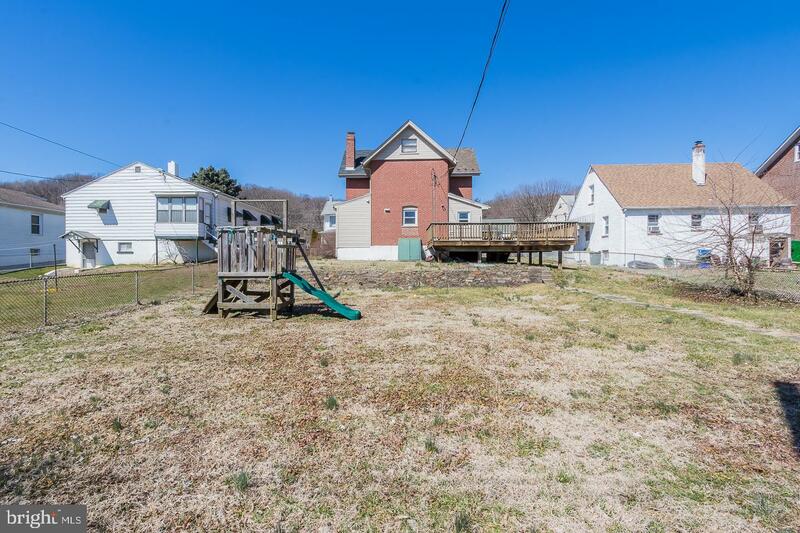 Fulloutside entrance to rear yard, big deck off of kitchen Make this yours today.